I need 4 testers, ideally two beginners, one intermediate and one advanced and I would like to received your feedback by Friday, 22/11/13 the latest. 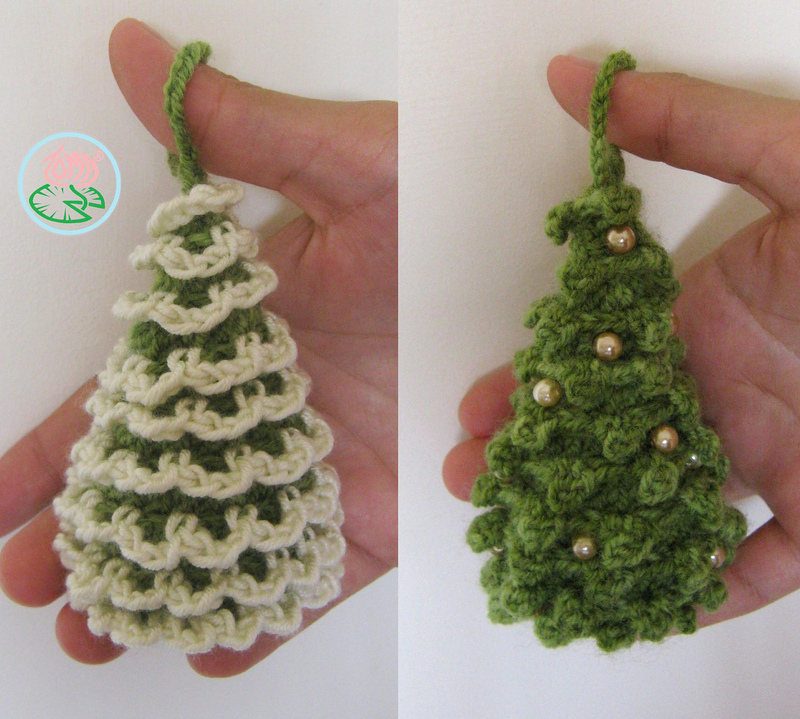 please send an email to …@outlook.com with the following title ‘I want to test the Amigurumi Christmas Trees Ornaments!’ and specifying what is your level of crochet experience. Also please note that getting feedback is essential for me so only the ones who have spare time and can complete the project on time should apply. The fists four who fall into above requirements will get the updated version pattern. I would love to get constructive feedback. I would really appreciate once you have made the ornament, to reply to me by letting me know anything, absolutely anything e.g. questions, clarifications, your comments, suggestions and overall opinion about the pattern. Those who won’t receive the pattern but have sent me an email means you didn’t make the cut. If you are interested in testing other patterns that I have made or will make in future, let me know it in the email so I can have you in mind and put you on my tester lists. wishing Happy holidays to all! 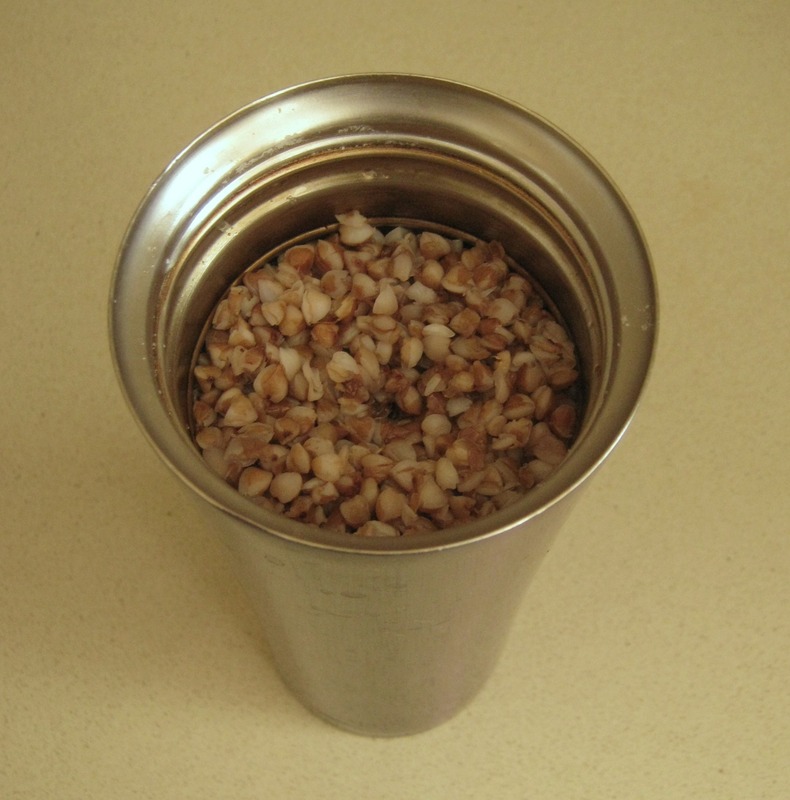 How to prepare buckwheat, quinoa and instant rice without cooking! Being a wheat and lactose intolerant my options for a quick breakfast are quite limited. Cereals with milk are out of the question and buying alternatives are just too expensive, especially now when we got hit by a major economic crisis in Cyprus with recession just being at its beginning, cost saving is a main priority. Thank God I come from Russia where the most traditional food, especially for breakfast, is cooked buckwheat and oat porridge.